All pokies consist of a fixed number of spinning reels. A reels rotation starts after you have pushed the Spin button in the pokie controls section. Once the reels come to a stop, certain symbols appear on the paylines of your pokies in a random pattern. Three or more (in some cases, two or more) matching symbols displayed along a payline create a winning combination. 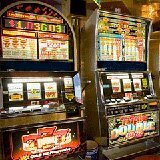 Proceed to play a pokie after reading an embedded paytable that shows winning combinations and payouts. Pay attention that high-valued combinations have more symbols in them (four or five). They are rare to come, but if they do, you get much bigger payouts. Playing progressive machines, bet the maximum number of coins on the maximum number of paylines available. 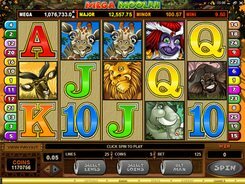 In most progressive pokies, playing at max is the only way to hit a progressive jackpot. 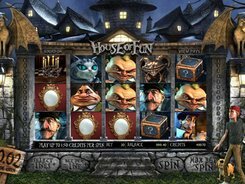 Avoid playing progressive pokies if you are not looking toward hitting a progressive.